As a Trainee at Visma it’s not all about work, there is also a social aspect when conducting the program. This Saturday some of us new Management Trainees teamed up with some former Management Trainees to participate in a high paced, ball-dodging and hard-hitting Dodgeball Tournament. The tournament took place at Idrottshögskolan in Oslo and was aimed for IT-consults in Norway. The outcome for “Team Visma”, except for a great deal of fun, was an honorable third place out of 24 competing teams. 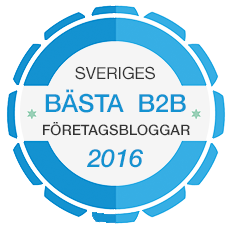 This, saying that Visma is not just the top company to work for in the industry but among the top companies dodging balls in the industry.